Westridge is an amenity filled community located off Old Bridge Road in between Dilingham Square and The Glen Shopping Center. The community offers the Westridge Swim & Raquet Club, beautiful walking trails around the Westridge Lake, Clubhouse, Playgrounds and so much more. Westridge is a very popular subdivision in Woodbridge VA offering large single family homes, custom built single family homes, single family homes for first time home buyers, townhouses, Condos and apartments. There is something for everyone in Westridge and it's numerous subdivisions including Forest Edge, Holly Ridge, Wyecliff, Knightsbridge, Huntleywoods, Devonwood, Lakeview, Windsorpark, Somerset, Highlandchase, Wimbley, Quarterhorse, Lakepointe. 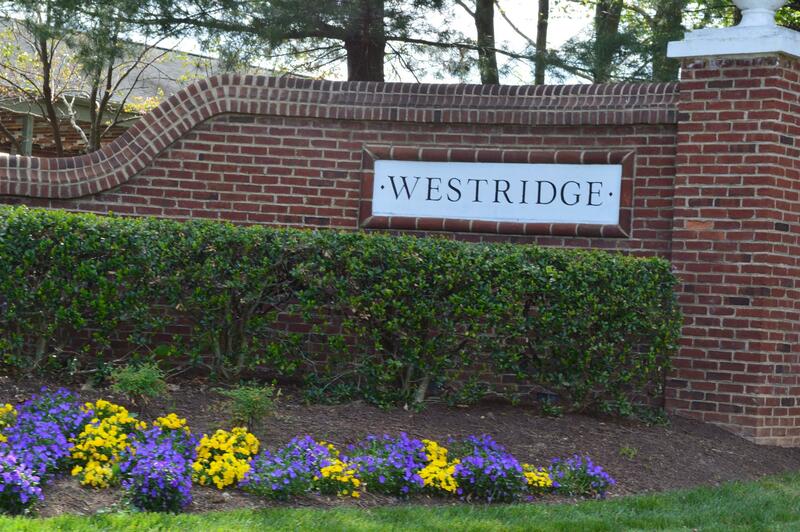 Westridge is a successful community located in Woodbridge, VA suiting every family's needs. The homeowners in Westridge are happy with their lavish walking trails, manicured lawns, and top-rated walker friendly Westridge Elementary School. In addition, Westridge boasts three pools surrounded by the lake with incredible views. Two of the pools are more family oriented while one pool is reserved as a quiet adult-only oasis. In addition to recreation, the pool also serves as home base to the Westridge Swim Team which is highly recognized in the Woodbridge area. Interested in the Westridge Community in Woodbridge, VA? Please take a look below at the current listings of homes for sale in Westridge of Woodbridge, VA and be sure to contact Claudia Nelson for all inquiries and questions.